HCGM’s Laval Regional Council invites you to the last Greek Festival of the summer. 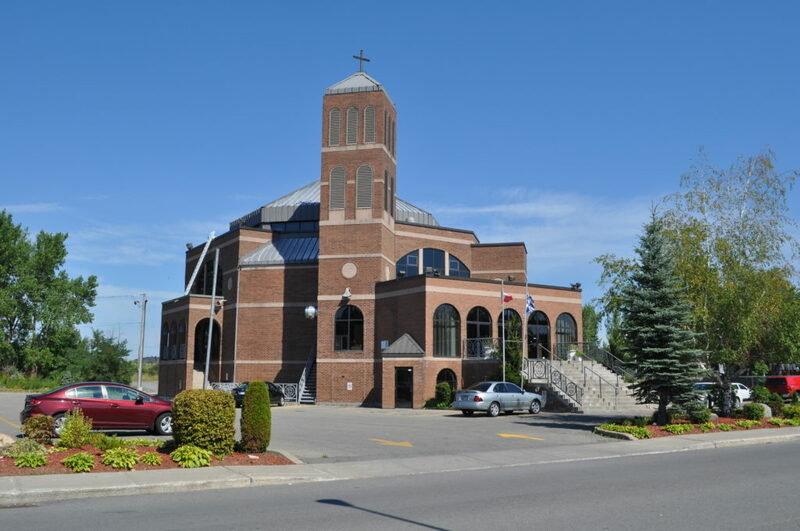 The event will take place at the Holy Cross Church court, 4865 du Souvenir, Laval, on Saturday, September 22 and Sunday, September 23, 2018. Come join us for an amazing weekend full of music, dancing and Greek mezedes!